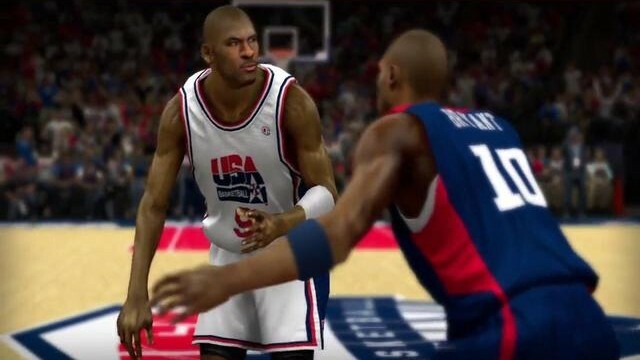 2K has released plenty of first week figures for their recently released basketball sim, NBA 2K13, and apparently, it has broken plenty of the records that were set by NBA 2K11 two years ago. For starters, 2K13 has sold through 49% more copies than 2K11 did at launch, and sales in nations other than the US have increased by 66%. Even the online community has grown way more active, with the total number of games played having gone up 127% over last year’s NBA 2K12. NBA 2K13 is now out for the Xbox 360, PS3, PC, Wii and PSP across the world, and will be releasing on the Wii U next month. Stay tuned for more info.